Humania's Investment Team combines the distinctive track record of its founders with extensive healthcare investment expertise. 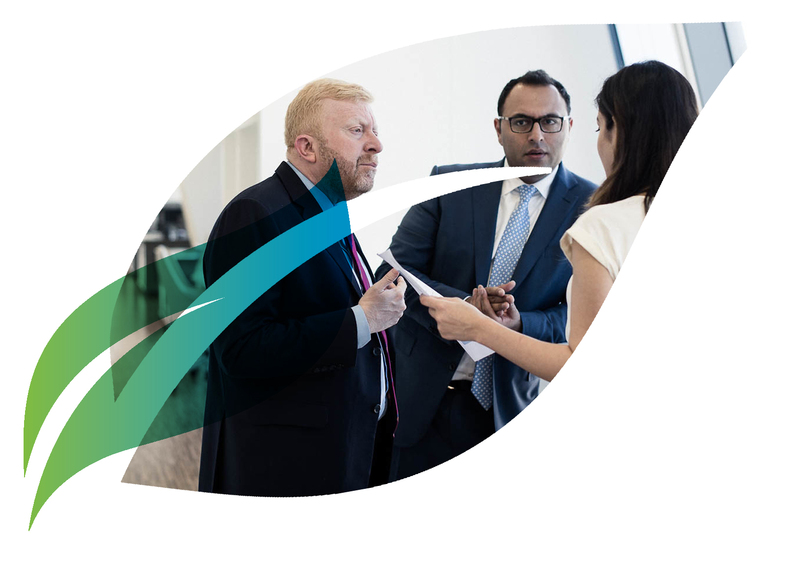 Humania brings together a strong team of investment professionals with extensive track record across all areas of the healthcare investment value chain. Humania is distinctly positioned to leverage its group track record of 35 years, deep regional connectivity and high-caliber investment team to undertake value-added investments across the healthcare ecosystem. 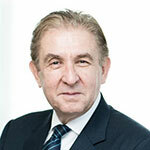 Sobhi is a pioneering leader who is recognized for his role in shaping the healthcare industry in the MENA region. Makarem S. Batterjee is the driving force behind Humania. He is widely recognized as one of the most prominent young business leaders in the MENA healthcare space. Aamir has more than 25 years’ experience in transaction, private equity advisory, strategy consulting and project finance. 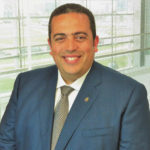 Ahmed El Bakry’s is MD MENA with experience in private equity investment, corporate/project finance, corporate transformations, international development, and operational excellence. 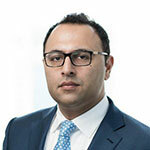 Salman Aga has an extensive experience of more than 13 years in private equity and investment banking with a proven record of accomplishments in global M&A and joint venture transactions. Seifallah is an experienced leader of investment strategy and execution with experience in diverse sectors across the MENA region. Omar is a seasoned investment professional with experience in management consulting, venture capital, private equity and M&As. 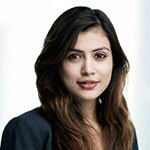 Rohini is an investment professional with experience across emerging and growth markets. 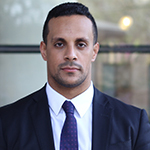 Adam has four years’ experience in the Egyptian Capital markets; specifically in Investment banking, Corporate Credit and Portfolio management. Sheraz is a Fellow Chartered Certified Accountant (FCCA) and Certified Internal Auditor (CIA) and with over 10 years of experience. 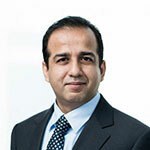 Izzat has 25+ years' experience in banking, advisory, investment management, PE and direct investments. 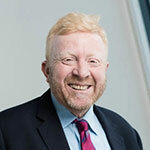 He has led sovereign and PE investments and served in leadership roles at several leading financial and healthcare institutions including Goldman Sachs, Citibank and the Methodist Hospital (RAK). 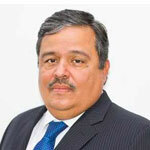 Izzat serves as Board Executive Committee Member of Alternatif Bank as well as Chairman of Alternatif Lease. Aitua has over 30 years of extensive experience in corporate finance and private equity in emerging markets including Saudi Arabia. 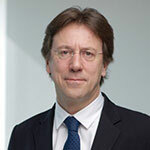 He has served as Partner Havenvest Private Equity (formerly HSBC Private Equity). 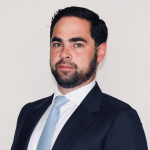 Prior to Havenvest, Aitua was a director at Aspen Advisory Services. Pascal has over 20 years’ experience as an Advisor for private investments in emerging markets and impact investing in emerging markets. 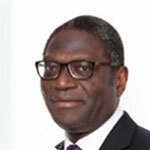 He was previously a senior advisor at Obviam and Sifem, created and managed the PE Department of Proparco and worked in M&A for Continentaled’ Entreprises / Harwanne and Banque Paribas. 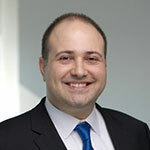 Ziad has more than 15 years' experience in buy-side/sell-side M&A, investments, management consulting, public accountancy, and corporate finance. Alternative investment specialist and advisor to leading family offices and PE funds. He serves as the director of Financial Research at Wharton Alternative Investments. 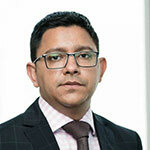 He has also worked with PwC, Zouk Capital and Deloitte.